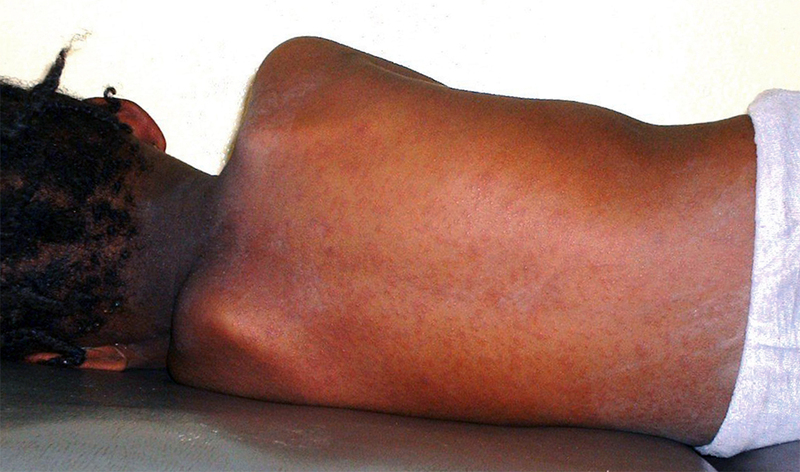 A third person has come down with the measles in the Portland area. This latest case, announced Monday, involves a young child in Clark County who became infected after coming into contact with another person with the measles in Multnomah County. Health officials have tried to identify people who are at risk but they can’t pinpoint everyone. The child visited three stores in Vancouver -- JCPenney, Ross Dress for Less and Svitoch -- on June 27 and 28 and could have potentially infected others in the stores. Health authorities also identified a fourth location, Legacy Salmon Creek Medical Office building, announced in a media release on Friday. JCPenney, 19005 SE Mill Plain Blvd., Vancouver, from 2 to 5 pm on June 27. Ross Dress for Less, 4708 NE Thurston Way, Vancouver, from noon to 3 pm on June 28. Svitoch, 4804 NE Thurston Way, Vancouver, from noon to 3 pm on June 28. Legacy Salmon Creek Medical Office building, 2121 N.E. 139th St., Vancouver, from 1045 a.m. to 2 p.m. on July 3. We believe the risk of contracting measles from this exposure is incredibly low, but we want to notify those who may have been exposed and advise them to watch for symptoms,” said Dr. Alan Melnick, Clark County public health director and health officer. Symptoms develop up to two weeks after exposure. The outbreak started late last month and involved an individual at an unnamed Gresham child care center. Multnomah County health officials have declined to release any names over privacy concerns. They announced a second case on Saturday. The child in Clark County is 10 years old or younger. That person is up-to-date on their vaccinations, said Dr. Rachel Wood, health officer for Lewis and Thurston counties in Washington state. She’s filling in for the Clark County health officer, who’s away. It’s unusual for someone to become infected if they’ve been vaccinated against the measles because the shot is 97 percent effective with two doses and 93 percent effective with one. Multnomah County health officials also said that the child care center had a high vaccination rate. Health officials on both sides of the Columbia River have reached out to hundreds of people -- about 500 -- who might have had contact with the person who was first diagnosed. They narrowed that list to 40 people who they consider at the highest risk and are in contact with them or their families daily. Wood did not know whether the latest person infected was among those 40. Health officials say the outbreak is a good reminder to ensure your vaccinations are up-to-date. If you develop symptoms, they said, contact your provider by phone rather than just walking into a waiting room where you could potentially infect others.